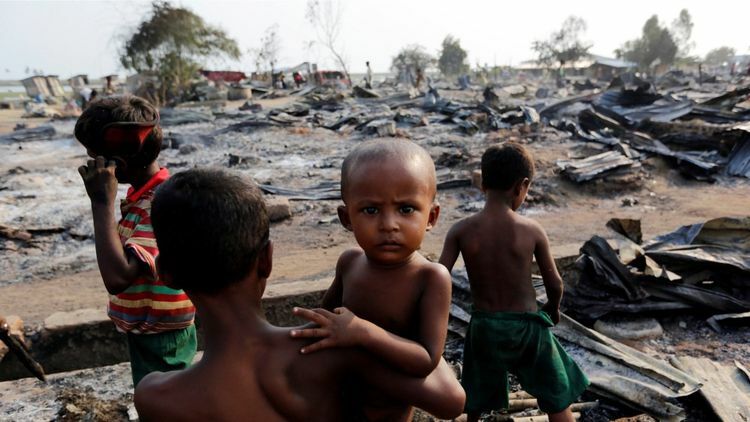 They are fleeing their troubled homelands, but what awaits the Rohingya refugees? Human traffickers. They are on a drive to ensnare the young and vulnerable and sell them off for 20,000 (single) and 15,000 (married) INR in India.